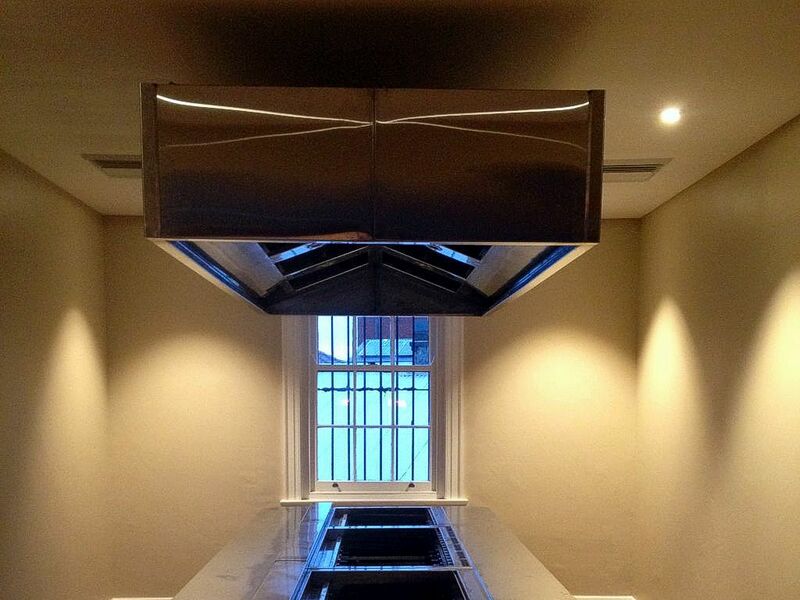 Custom range hoods above your range or cooktop are the best way to prevent exhaust fumes and smoke, grease, moisture and even heat from escaping your kitchen. 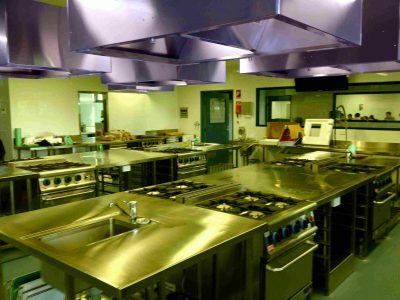 Our custom stainless steel exhaust hoods are built to Australian standard AS168.2 but we are careful to make sure that our designs fit within the framework of your building while giving that trendy look and feel that our commercial kitchens create. Our custom stainless steel exhaust hoods are fitted with modern greaseproof lights and removable grease filters. We offer complete custom commercial kitchen ventilation with careful commitment to the design, manufacture and installation bearing in mind that often we need to minimise disruption to your current operations. Call us today on 02 4365 3336 to find out where you can view one of our custom built exhaust hoods in operation near you. Here’s The Good Stuff. 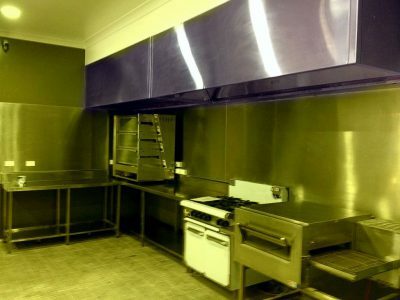 Some of Our Best Work For Exhaust Hoods Is Featured Below.